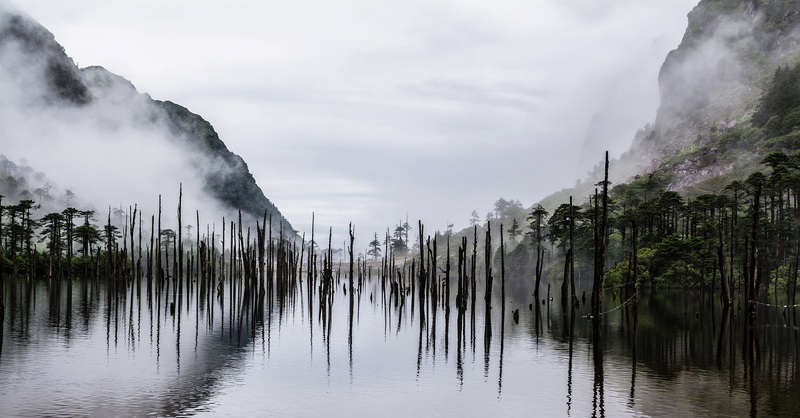 Tawang Tourism – Welcome to an Enchanted Land. 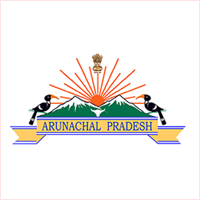 Tawang, the beautiful land of the people of Monpa Tribe, is located in the Western mostpart of the state Arunachal Pradesh bordering China and Bhutan. The district is entirely located amongst the mighty Himalayas and has a rugged terrain with deep valleys and altitude ranging between 3,500 to 22,500 feet. Its snow-capped peaks, pleasant lakes, congenial climate, friendly and hospitable people continue to entice the people who visit. This magical land evokes images of awesome mountain views, remote hamlets, quaint and sleepy villages, magical Gompas, tranquil lakes and mesmerizing mountains. Tawang is believed to have derived its name from the Grandiose Tawang Monastery perched on the edge of the ridge running along the western part of Tawang Township. ‘Ta’ means Horse and ‘Wang’ means Chosen. 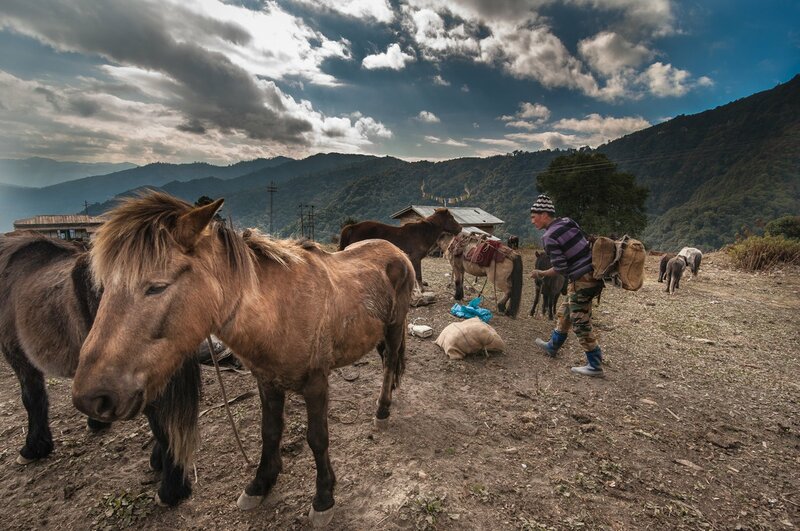 As the legend goes the site of the present Monastery is believed to have been chosen by a horse owned by Merag Lama Lodre Gyatso who was on a search for an appropriate place to establish a Monastery but was unable to locate any appropriate site. So he finally decided to mediate for guidance. As he opened his eyes after prayer, he found his horse missing. So, wearily he went out searching for his horse and found it on the top of hill known as Tana Mandegang where once stood the palace of King Kala Wangpo. Believing it to be a good omen, Mera lama Lodre Gyatso decided to initiate work for building of the monastery with the help of the people. Another source reflects that the Great treasure master Padma Lingpa gave initiations such as of Kagyad and TamdringTantras and hence, the place came to be known as Tawang, Ta- being the abbreviation of Tamdring, and Wang meaning initiation. Important Links: Govt. of India | Govt. 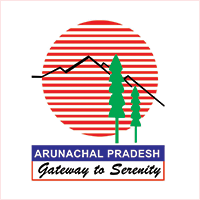 of Arunachal Pradesh | A.P. Tourism | Tawang Dist.